This guy was behind something that started about an year back but has been creating waves on facebook recently. Identify him. Hint: Also associated with a controversial(?) movie released in 2007. 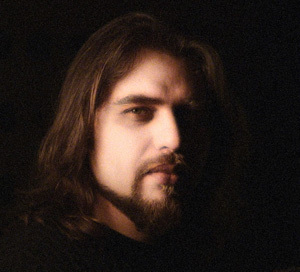 Answer: This man is Rohail Hyatt, producer of the hit Pakistani music show Coke Studio. Rohail was a founding member of the 1990s Pakistani band called Vital Signs, and made waves in 2007 for his score for the movie Khuda Kay Liye which became pretty famous in India as well.